Download the official British Science Week marketing pack! So, you’ve planned your activity for British Science Week, perhaps you’ve booked your venue, and maybe you’ve organised a speaker, but how are you going to attract your audience? Well, we’re very pleased to let you know that we’ve now made the marketing packs available to download from the site. You’ll find versions of the promotional poster and event poster that you can download to print off yourself, as well as a sheet of sticker templates for you to use. 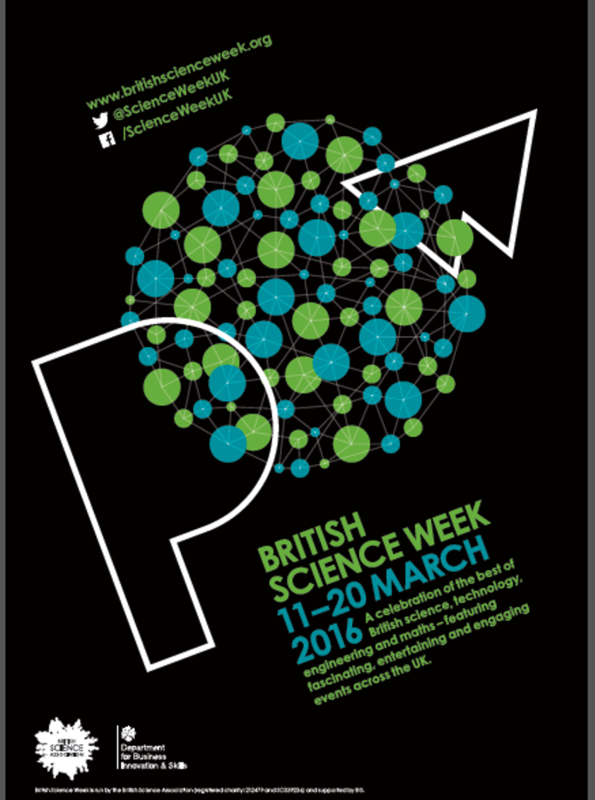 You can also find versions of the British Science Week logo available for download here. Unfortunately, we’re no longer able to accept requests for marketing packs to be sent out to venues ahead of British Science Week, but we hope these links will still help you to promote your event. Don’t forget, we also have some guides and templates in our How-to Guides section, including a template press release if you’re looking to generate some media coverage. We’re also more than happy to help you with some promotion – so please do tweet us about your event @ScienceWeekUK and we’ll do our best to retweet as many as we can!